Welcome to the 3rd and final part of the 3-part series on Gamification. In the previous parts, we explained what Gamification is and why you should use Gamification. In the final section, we will look at how you can effectively use Gamification. Gamification is a design-thinking focused process to engage and motivate your audience into learning behaviors, with a balance of intrinsic and extrinsic rewards, to make learning more enjoyable. There are many instances of Gamification that can readily be found in our daily lives. From running application such as “Zombies, Run!” to habit building software like Habitica and language learning applications like Duolingo, applications of Gamification is getting increasingly common. This does not mean that simply applying Gamification in any scenario will ensure a 100% success rate at solving the issue at hand. 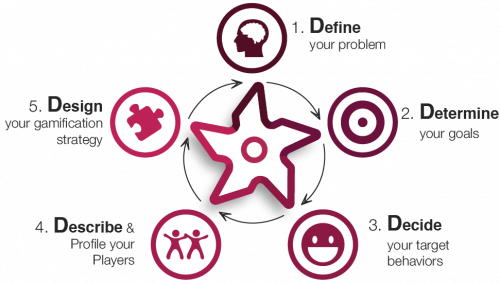 Here at Gametize, we follow a 5-step framework that helps to pinpoint the issue and construct the gamified solution. What exactly is your problem? Low motivations at work? Lack of interest in learning? Poor engagement with customers? Your problem may fall into one of the categories above but that is not the end of defining your problem. Be more specific about the problem. Who does it involve? Why does it happen? To what extent is the problem affecting you? Simply saying “Nobody is interested is learning” is not enough. Your problem should be as specific as “My students are disinterested in studying Science because the subject is too difficult for them and lessons are too boring” or even more. It is important to identify the reason why such a problem has occurred. Survey people who are involved to understand the issue better and don’t just assume based on your own opinions. Only this way can you identify the root of the problem and put together a strategy to solve it. Now that you have the problem highlighted, set a goal for yourself. 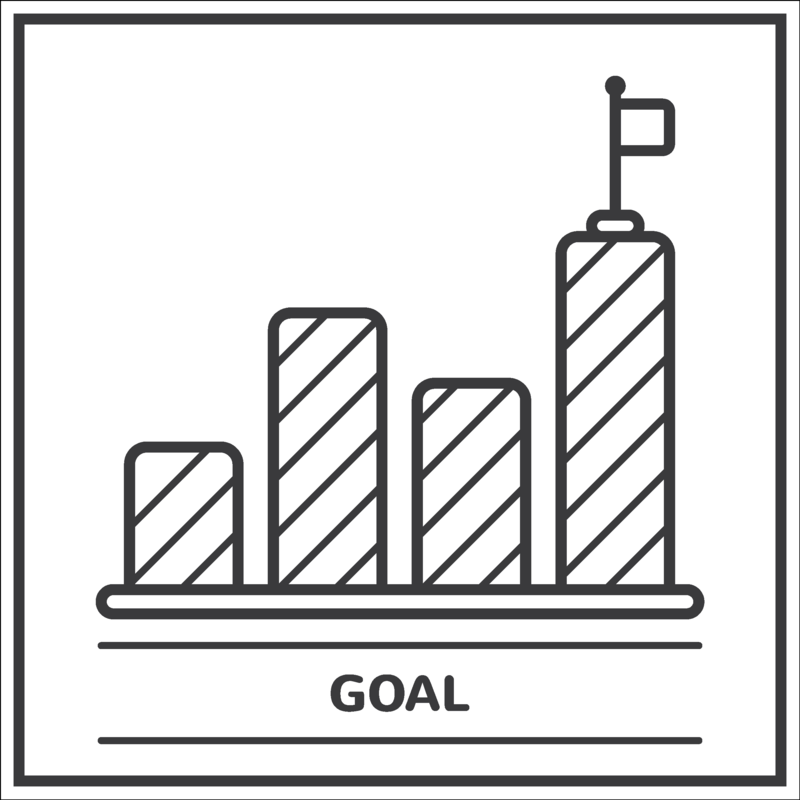 Similarly, the goal should be specific and more importantly, measurable so that you can determine whether you have completed your objectives. Use numbers to quantify the results that you wish to see. “20% increase in sales in the June” and “75% of the class to score an A on their exams” are good goals as they can be quantified and measured. On the other hand, goals like “Increase in consumer satisfaction” and “Higher employee motivation at work” are more difficult to measure and they are merely emotions. Despite saying so, those may be the exact goals that you may want to achieve due to the nature of your problem. Such goals can still be quantified in the form of surveys before and after the implementation of the gamified solution. Comparing the results between the 2 will let you know whether the goal has been attained. Of course, if a survey method is being used, you can set measurable goals based on the results. 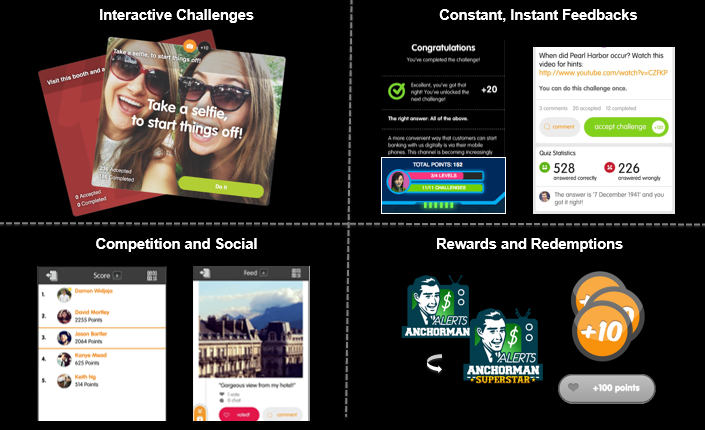 How do you want your target audience to behave after experiencing the gamified solution? This is highly tied to the goal that you have achieved. If the goal was “Better results during the exams”, you would want your students to pay more attention in class or be more studious at completing their homework and revision. The target behaviour should be the steps taken by your target audience to reach the target goal which you have determined. Target behaviour can come in the form of actions or emotions that the audience performs or experiences. When the problem is the lack of motivation, you would want your audience to feel more motivated, performing better in their tasks. At the same time, they should feel happier and better be able to appreciate what they are doing. Players are the target audience who are playing the game (the gamified solution). Every game has a targeted audience whom are being shaped into a target behaviour. The players can be the employees of a company, students in a class or simply just for yourself. 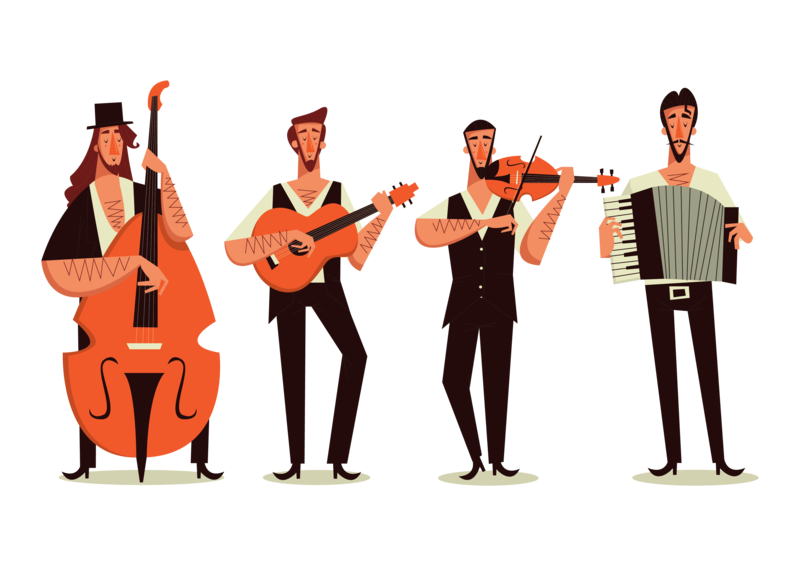 Game makers should fully understand their players in order to create a tailor made solution. There are many different ways to go about listing the traits of the players. Profile your players based on their demographics (age, race, gender, employment, education) and psychographics (personality traits, motivations, hobbies, preferences). More specifically you can look at your players based on the player type category that they will fall into. 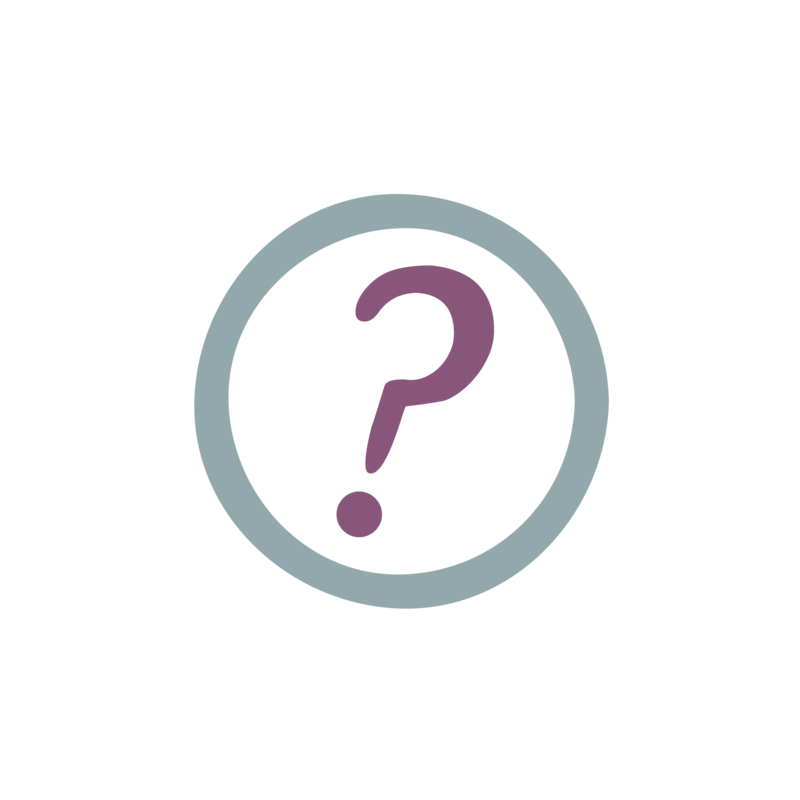 Bartle’s Player Type profiling summarises your persona’s behaviours within a game environment. The four player types: Killers, Achievers, Socalizers and Explorers are categorised based on the motivations and characteristics exhibited by the individual when in a game environment. Understanding the different demographics, psychographics and player types will help in crafting a gamified solution that tackles the problem and at the same time, is able to capture the attention of the players effectively. With the problem, goal, target behaviour and players identified, the correct mix of game elements can be chosen and developed into the gamification experience for your players. Game elements includes points, rewards, achievements, leaderboard, feedback and social elements such as sharing on social media. Plan your game according to the preferences of your players and guide them towards the intended behaviours. Gamification is not a sure hit strategy and thus, it takes a few iterations of feedback and improvements to generate the best strategy that will achieve the intended objective. The above is just a concise framework that acts as a crashcourse for newbies to Gamification. There are many other considerations when planning out your game. Learn more about them in our Guide to creating a good game.